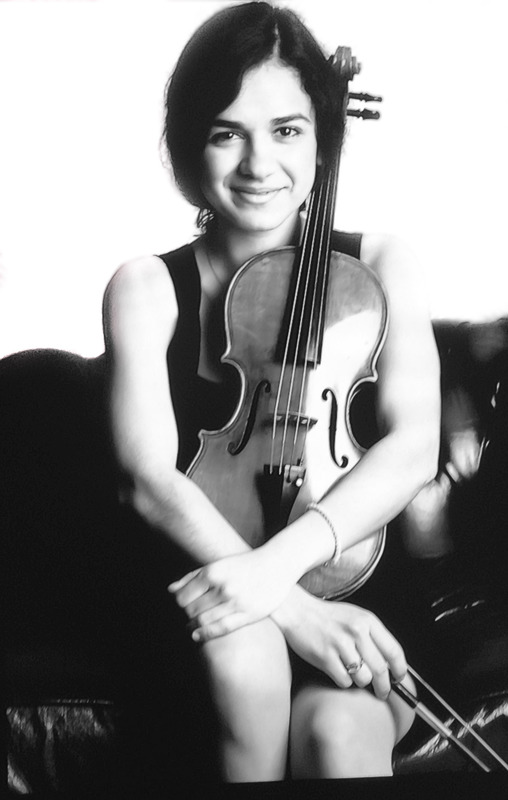 Named “the rising star” by The Strad, Evva Mizerska is a recitalist, chamber musician and teacher. 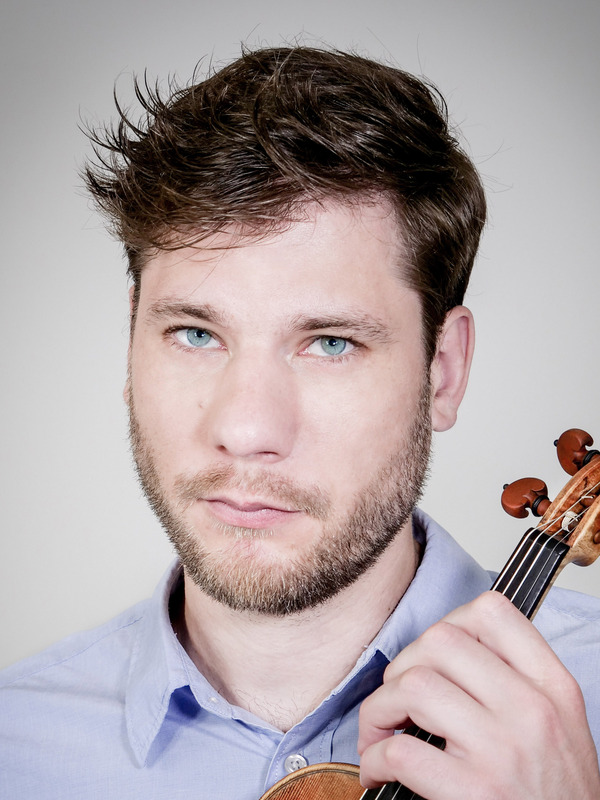 Evva has been awarded numerous prizes and scholarships, amongst them the First Prize at the 7th Leoš Janáček International Competition in Brno, Czech Republic. She gave recitals in the major UK venues as well as in Austria, Germany, Italy, Poland, the Czech Republic, USA and Brazil. Evva has published three critically acclaimed CDs with Toccata Classics, featuring cello and piano music by K. Meyer, Algernon Ashton, and – the most recent one – with complete cello and piano music by Stephen Dodgson. Besides her solo career, Evva is also a cellist in the Veles Ensemble and lectures at Morley College. Born in Bulgaria, Ralitsa began her musical education at the age of six, studying the violin at the National Academy of Music in Bulgaria before moving to London to complete her master’s degree at the Royal Academy of Music (RAM). Alongside orchestral playing, Ralitsa is passionate about chamber music and has been a member of prizewinning ensembles, giving many performances with string quartets, trios and sonata ensembles. 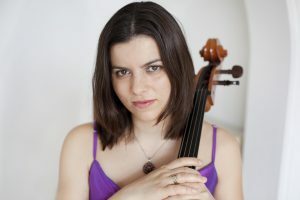 Ralitsa has participated in master classes with renowned quartets such as the Chilingirian Quartet and Brodsky Quartet, and has performed as a concerto soloist with orchestras in England, Italy and Bulgaria. Ralitsa has also been accepted onto the London Philharmonic Orchestra’s Foyle Future Firsts Development Programme, parallel to her year in Southbank Sinfonia. Currently Ralitsa works as a substitute for the London Philharmonic Orchestra, Oslo National Opera and Trondheim Symphony Orchestra.